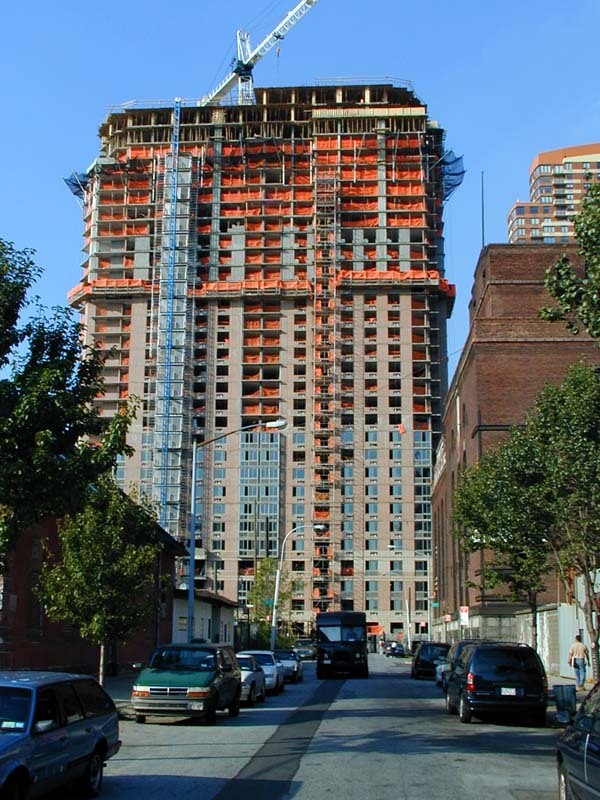 Located across the East River from the United Nations and Midtown Manhattan, Avalon Riverview’s 32 stories will soar into the sky and into your heart. 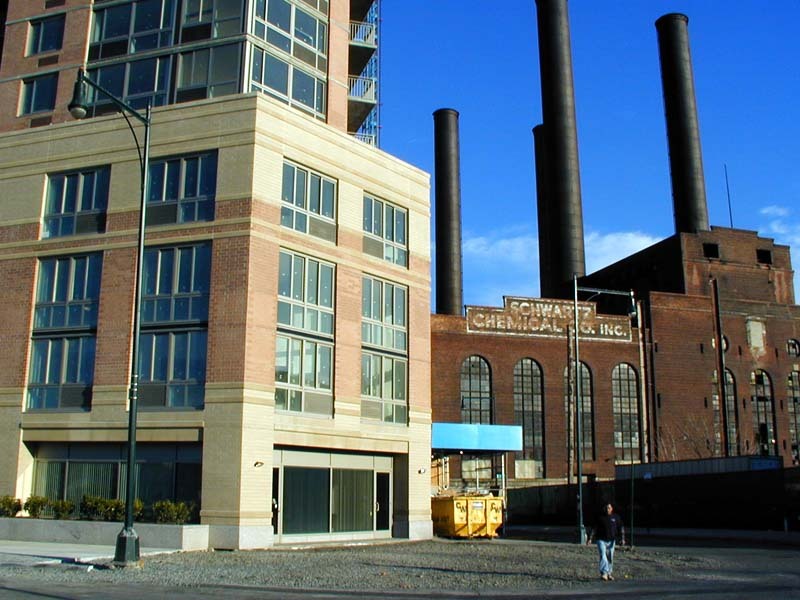 372 apartments will give you that rarest of commodities in the New York real estate market — space! 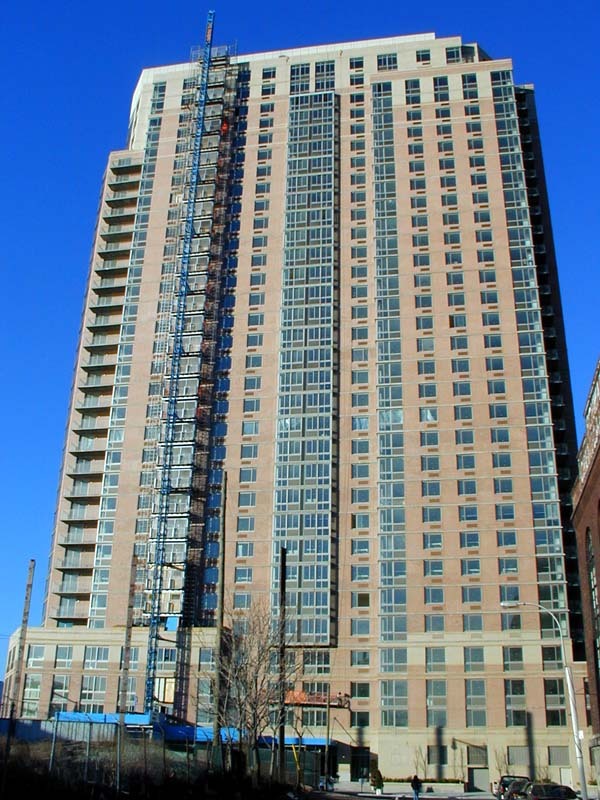 You can even have a car and park inside, thanks to 130 indoor garage spaces. 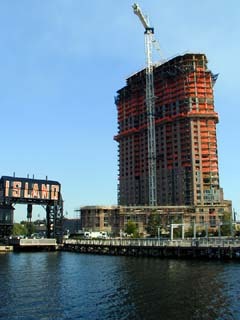 QueensWest.com is a local community portal for the Queens West area and new development in Long Island City. QueensWest.org Queens West Development Corporation. The view on Avalon Riverview on 23 February 2002. The view on Avalon Riverview and the Schwartz Chemical Factory on 23 February 2002. The view on the construction site of Avalon Riverview from Pier 4. 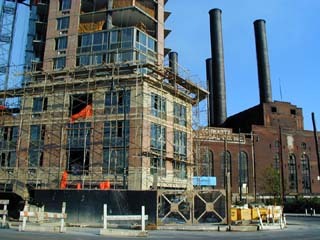 Avalon Riverview under construction in September of 2001. 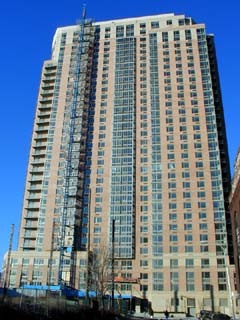 The building on the left is Citylights. The Avalon Riverview and the Schwartz Chemical Factory. The view on Avalon Riverview on 13 September 2001. 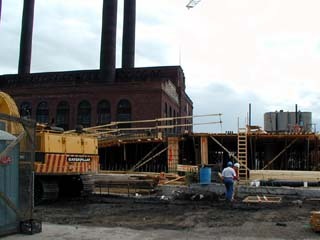 The view on the construction site of Avalon Riverview in May 2001.